Think Florida is all about theme parks and beaches? 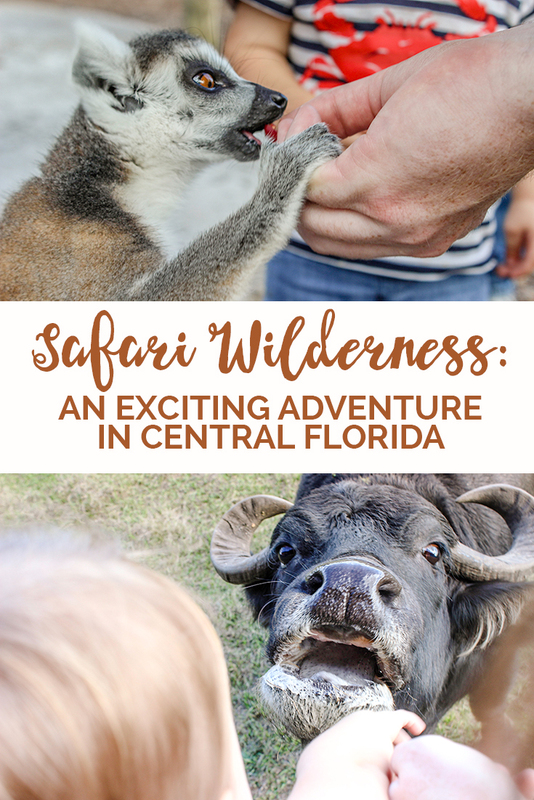 Safari Wilderness, located only 45 minutes away from Disney World, will change your mind! 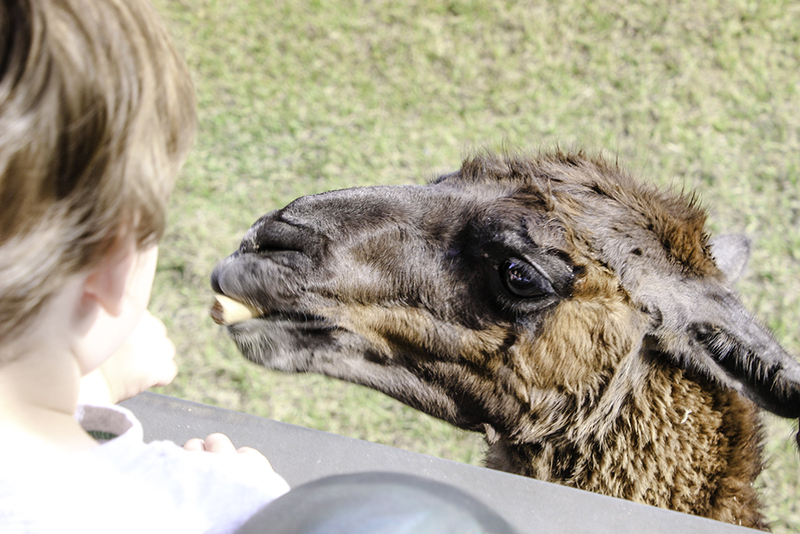 It’s an exciting safari adventure where you can feed the animals and even hang out with lemurs. 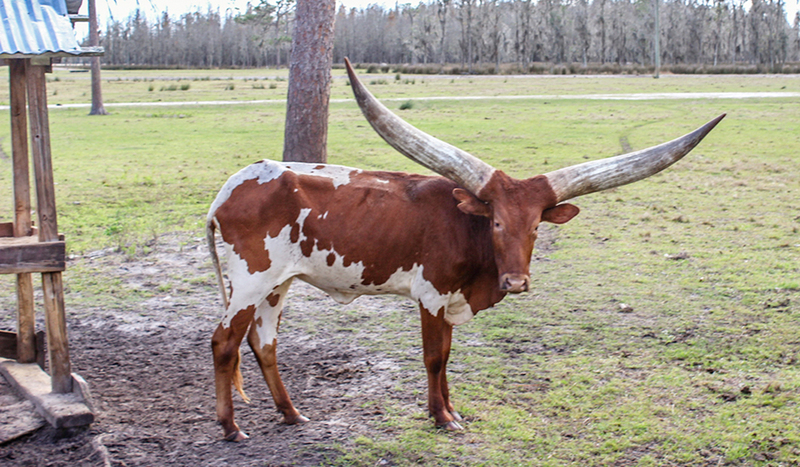 Next time you head into Orlando, make sure to stop by and experience the animals for yourself. 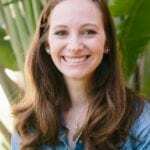 Check out these tips from the Fabulously Frugal TravelingMom to get the most out of your Safari Wilderness adventure. 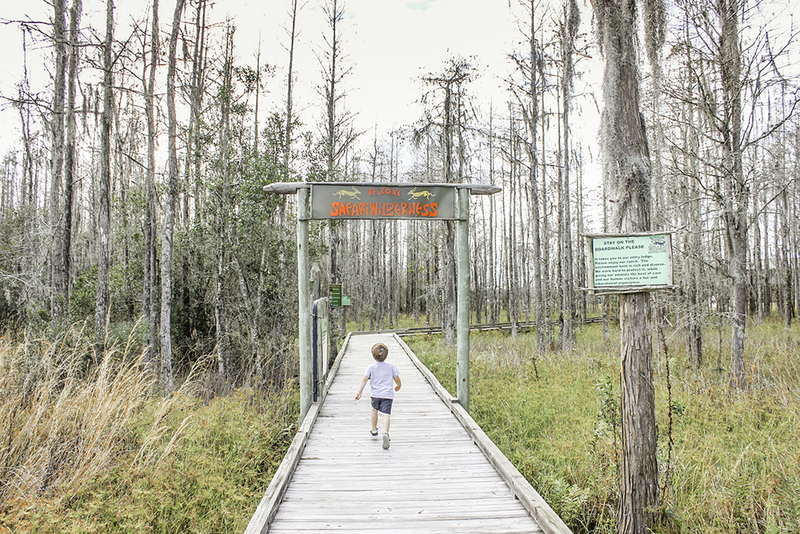 The last time we went to Disney World we stopped by Safari Wilderness on our way home. Located only 45 miles away in Central Florida, it was a quick drive on our way out of Orlando. It’s also pretty close to LEGOLAND, which makes it an easy add on to any trip to the Orlando/ Central Florida area. 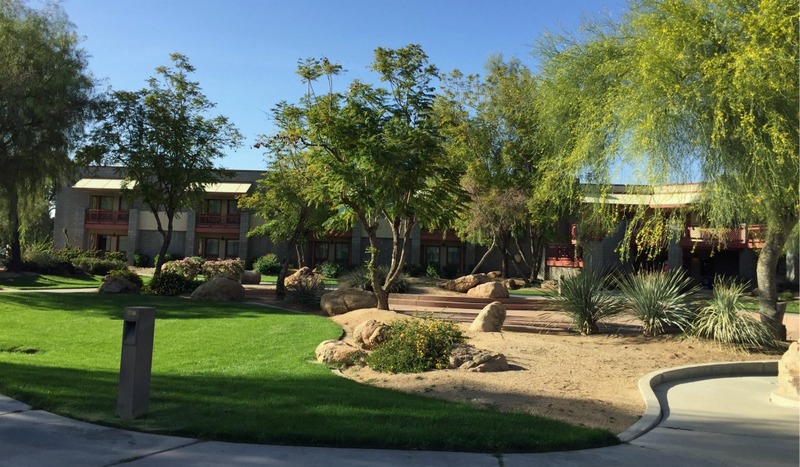 Upon arrival, kids and adults can roam around the property while waiting for the tour to start. 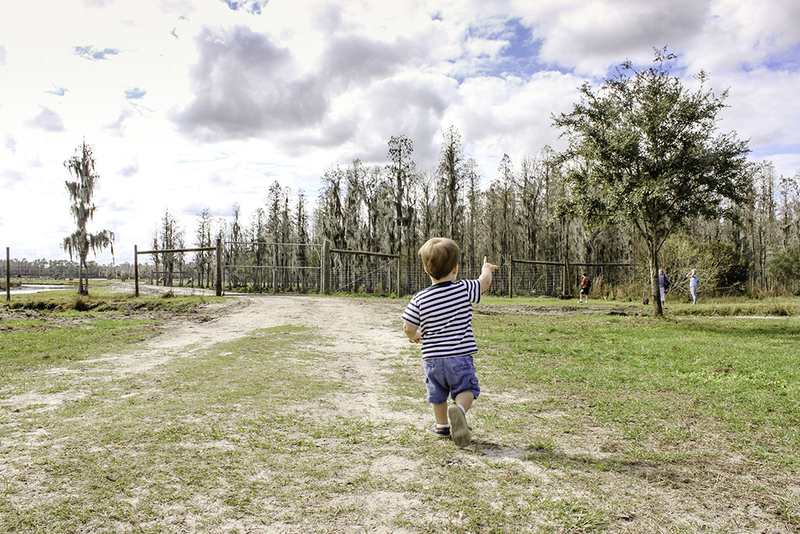 My kids loved running around the wide open spaces! After two days in Disney where I wouldn’t let them run away from me because of the crowds, they couldn’t get enough of the freedom. They kept running after the chickens, pigs, and cats that roam the property. 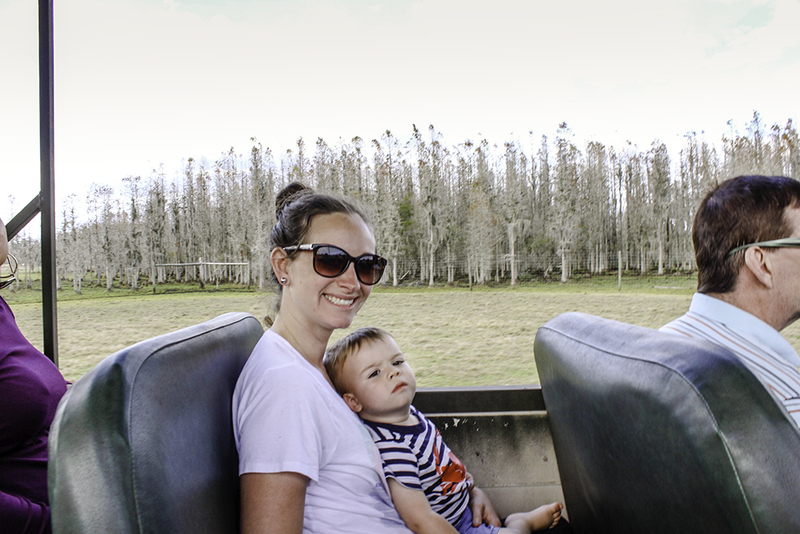 We took the vehicle safari tour that costs $75 per person. While the cost is a little pricey, it’s still less than a theme park ticket! 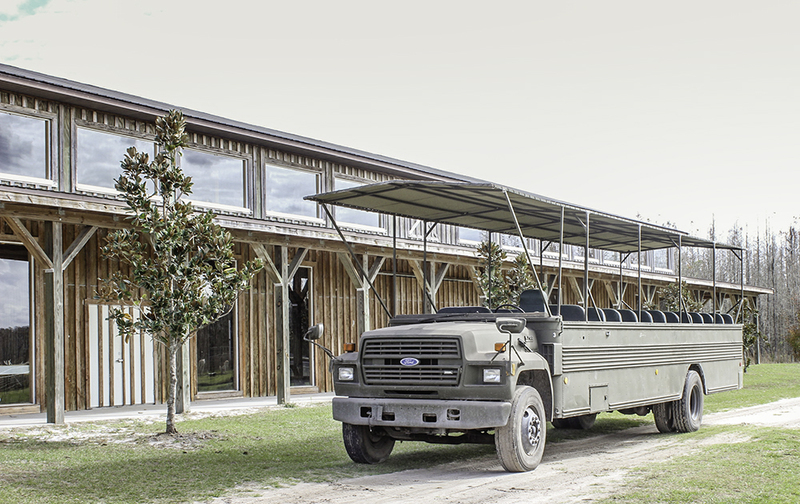 The safari vehicle tour goes through over 260 acres of wilderness with exotic animals all along the way. The tour guide stopped frequently to let us get a good look at the animals and get a chance to feed them. My two boys didn’t want to stop feeding the animals. They kept yelling, “more food, more food”. I’m sure the people seated close to us loved hearing them yell over the guide’s educational talk. Find a seat at the back of the safari vehicle if you have noisy kids: I’m positive our noisy kids bothered the other people on the vehicle. It would have been best for us to be at the very back where we wouldn’t have been so loud. Bring sunscreen: Even though we went in early January, it was hot enough for short sleeves and sunscreen. I’m glad I had some in my purse for emergencies because we definitely needed it. Bring or purchase snacks before you depart for the tour: Snacks are allowed on the tour, so make sure you bring some for the kiddos! The tour is almost 3 hours and kids tend to get hungry and thirsty over the span of 3 hours. Bring some water for yourself too! Don’t go during nap time: I assumed my boys would get enough of a nap during the 45 minute drive from Disney. I was wrong. They were overtired during the entire tour. A smarter mom would have taken them in the morning instead of the afternoon tour. 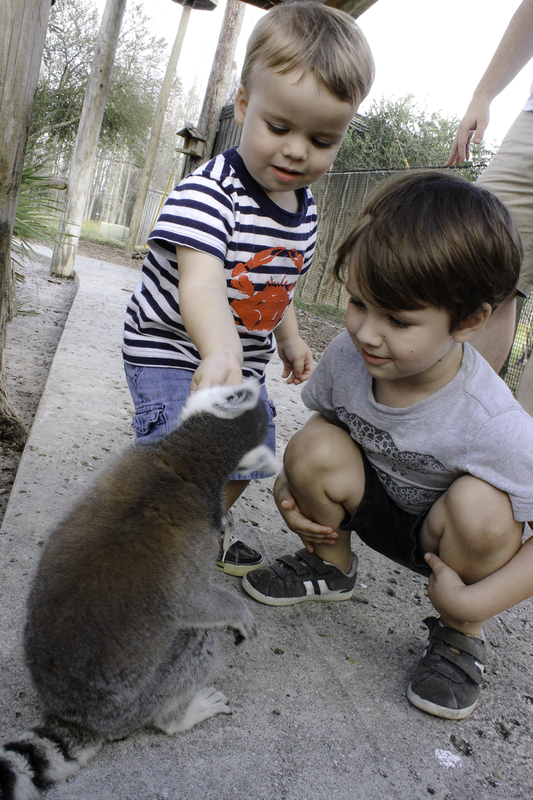 Pay the extra $20 to feed the lemurs: After the tour, you can feed the lemurs. This was the highlight of the tour for my family because they loved getting close to the lemurs. It was an amazing experience to see the excitement in my boys’ faces. With so much to do at Safari Wilderness, it’s a no brainer to check it out when you are in the area. It’s fun for kids and adults alike because there is something for everyone. Heading to the Orlando/ Central Florida area? Make sure to check out all the other TMOM tips here.